Australian Kelpies have compact bodies with a broad chest, muscular lower body, and a medium-length, low-set tail. Kelpies have a double coat made up of a short, dense undercoat covered by a hard, straight, weather-resistant overcoat. They come in a few different colours and patterns, the most common being black and red, with or without tan/fawn, chocolate and blue. Banner-BreedSelectorThe average Kelpie stands between 43 and 51 cm tall and weighs around 14 – 20 kg and their lifespan is about 11 – 15 years. Like all dogs originally bred to work, the Kelpie has lots of energy and needs frequent, vigorous exercise – though sometimes even this isn’t enough to tire them out!  Owners are recommended to take their Kelpie for a long walk or jog at least once a day. Kelpies also love flyball training that keeps their mind and body active. The Kelpie is known for its boundless energy, enthusiasm and work ethic. For this reason, they are not recommended for relatively inactive families, as they require lots of physical and mental stimulation each day. A bored Kelpie can develop behavioural problems, so owners are encouraged to keep them well occupied. 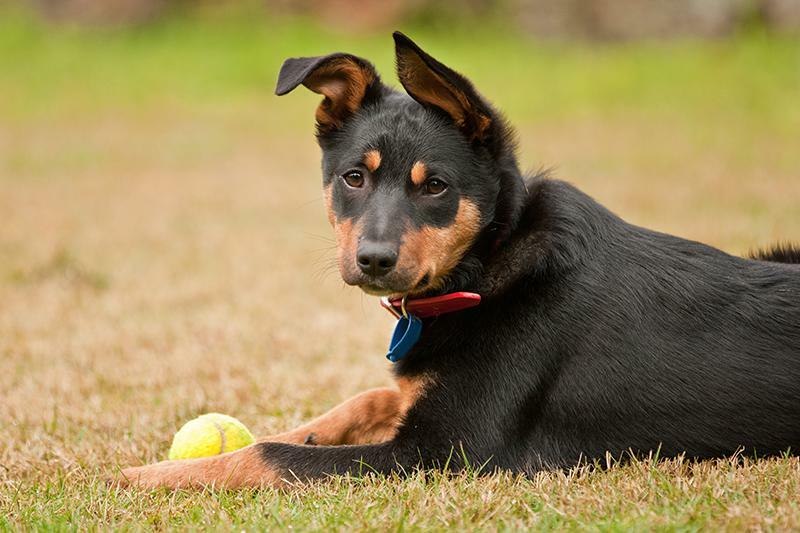 A highly intelligent breed, the Kelpie is easy to train and a fast learner. Not only are they great workers, but they excel in agility trials due to their ability to jump extremely high. 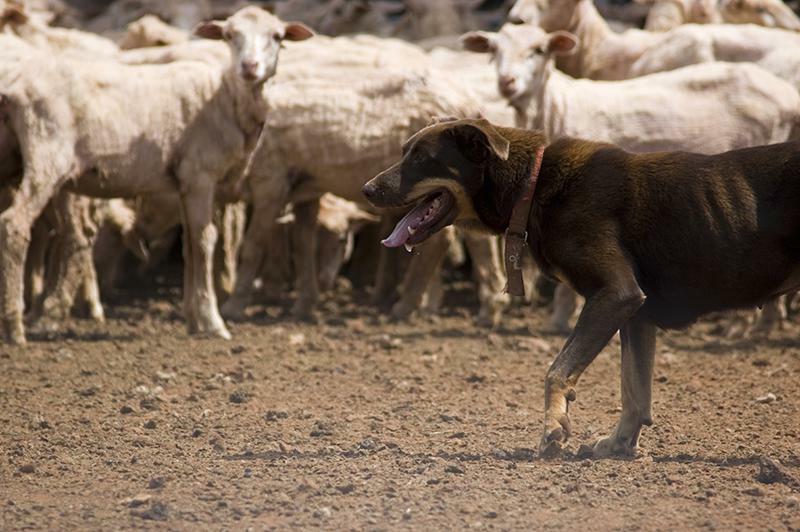 When dealing with livestock, the clever Kelpie often jumps on the backs of sheep and runs over the top of them to get to the other side as quickly as possible. Kelpies have excellent sight and can be trained as seeing-eye dogs. Their amazing eyes also make them great watchdogs. Though not aggressive in nature, the Kelpie can be very protective of its family and property, even if it means sacrificing itself.  What are the most common health issues for Australian Kelpies? Progressive retinal atrophy refers to a family of eye conditions which cause the retina’s gradual deterioration. Night vision is lost in the early stages of the disease, and day vision is lost as the disease progresses. 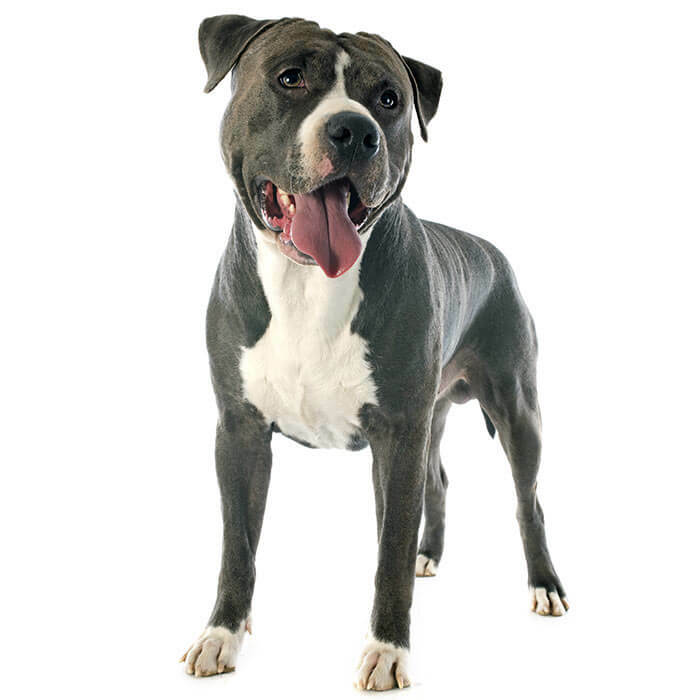 Many dogs adapt to the loss of vision well, as long as their environment stays the same. Cerebellar abiotrophy is an inherited neurological disease resulting from certain neurons in the cerebellum dying off, affecting balance and coordination. 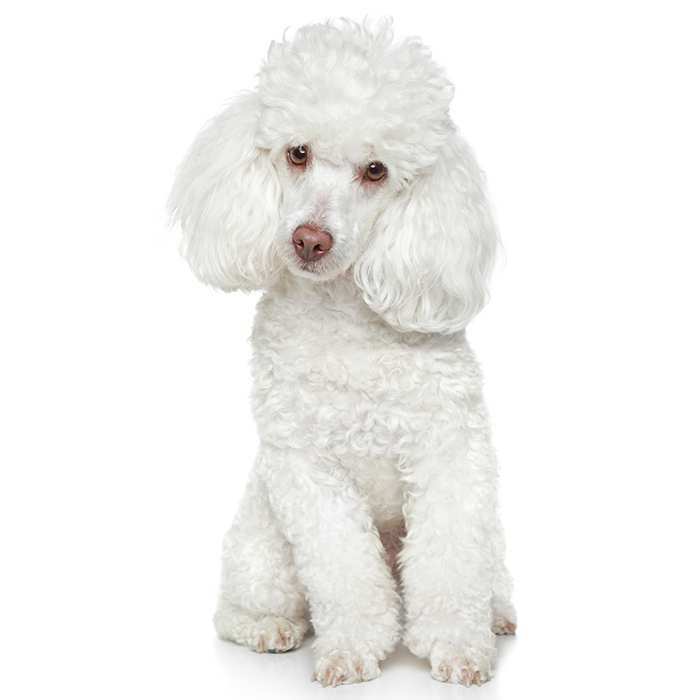 The disease begins to affect the dog shortly after it is born and usually becomes noticeable before the age of 6 months, though some dogs may not show signs until they are older.  There is no cure – the only way to ensure a healthy Kelpie is to know for sure that its parents are not carriers. 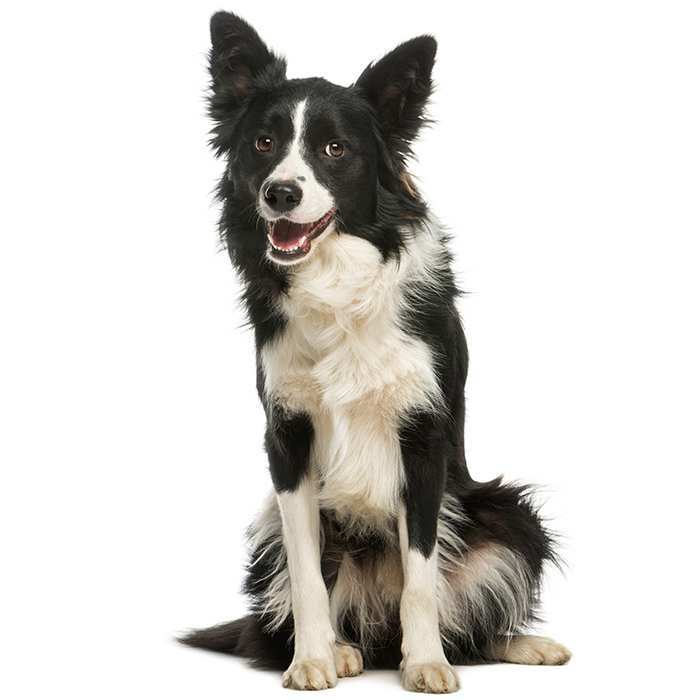 The Kelpie’s ancestors were black dogs known simply as Collies. 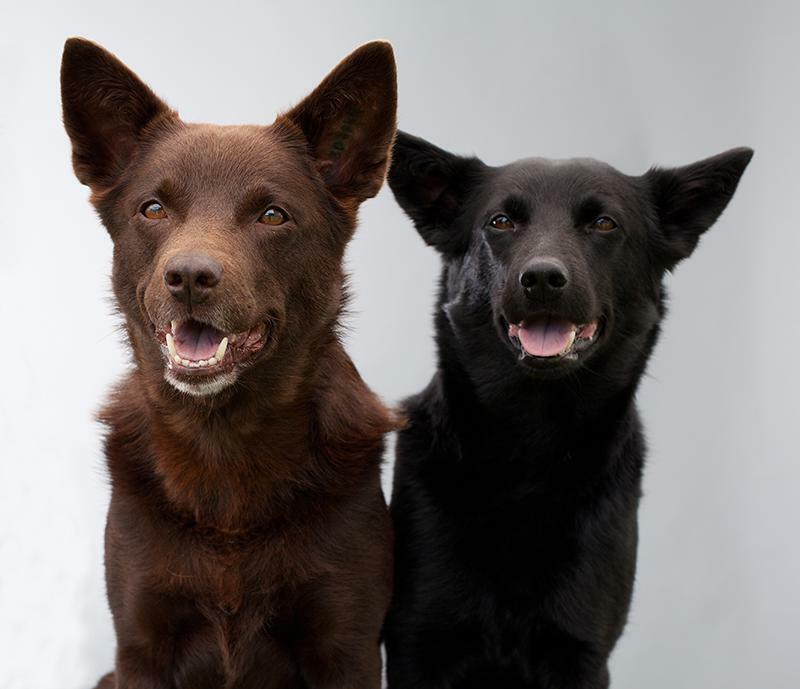 These dogs were imported to Australia to work with livestock in the 1800s and were crossbred with other types of dog (possibly even the Dingo). 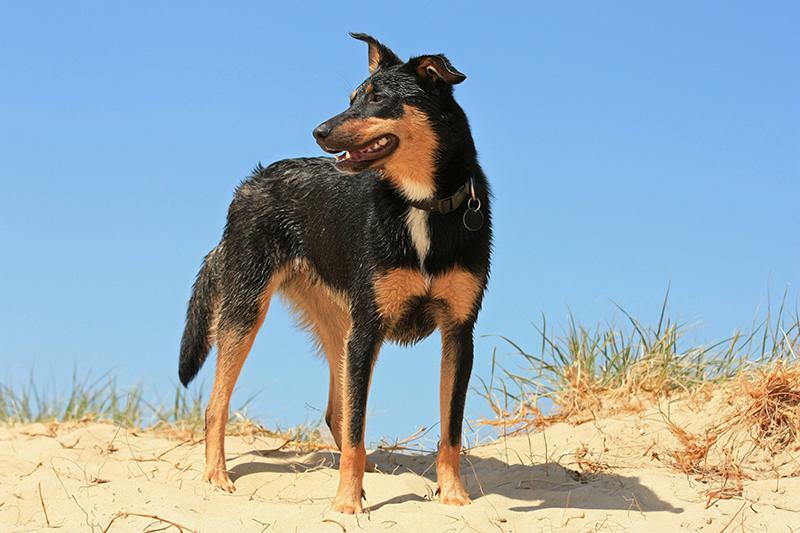 The first Kelpie (a black and tan pup) was reported in 1872 by Jack Gleeson. Gleeson named the dog after the kelpie, a mythological being in Scottish folklore. The first Kelpie’s subsequent litters were referred to also as “Kelpies”, and the name caught on. 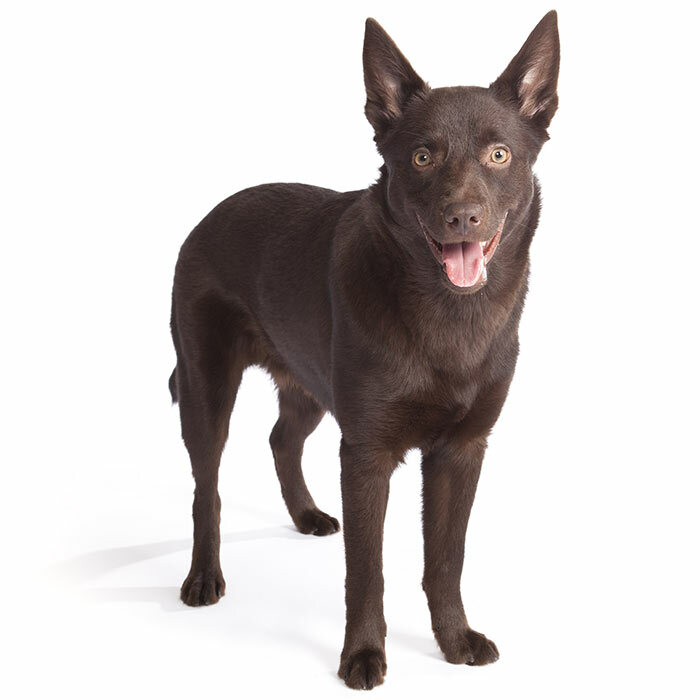 “Barb” (black) Kelpies earned their name after a black Kelpie pup was named Barb after the 1866 Melbourne Cup winner. A Kelpie called “Riley” formerly held the world record for dog jumping, reaching 2.95 metres. Red Dog, an Australian icon, was a red Kelpie cross known for wandering in the Pilbara region of Western Australia. He had many owners in his time and made many friends – he was a member of the Dampier Salts Sport and Social Club, the Transport Workers Union, and was even given his own bank account by the Bank of New South Wales, who used him as a mascot. He died in 1979 at the age of about 8, possibly from intentional poisoning. He is buried in Roebourne, Western Australia and a statue was erected in his honour in Dampier. There are several books and poems written about Red Dog, and his story was turned into a movie in 2011. A stray Kelpie known as “Gunner” is credited with alerting the Australian Air Force that Japanese aircraft were moving towards Darwin during WWII. When he heard an enemy aircraft approach, he would whine or jump. He served in the Air Force between 1942 and 1945.